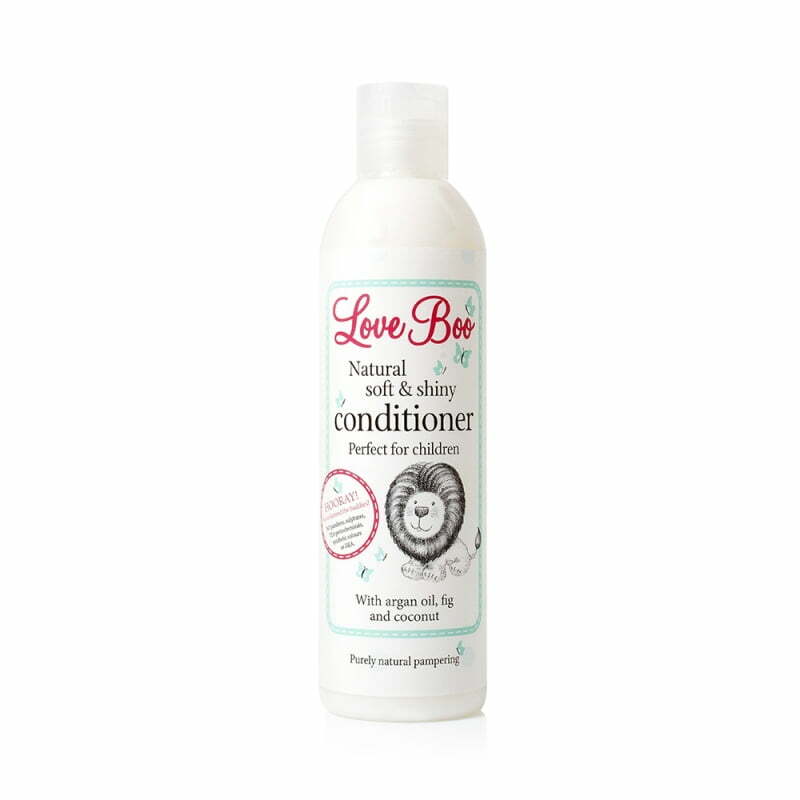 Our natural hair care is perfect for children and adults. made with rich, ultra-luxurious ingredients including argon oil, coconut and papaya extracts, hair is left silky, glossy and easy to manage. Tackle knots in an instant!